Projects act almost like separate organizations. Centralizing your projects in a PMO is a great response, but can quickly turn into your most complex project. 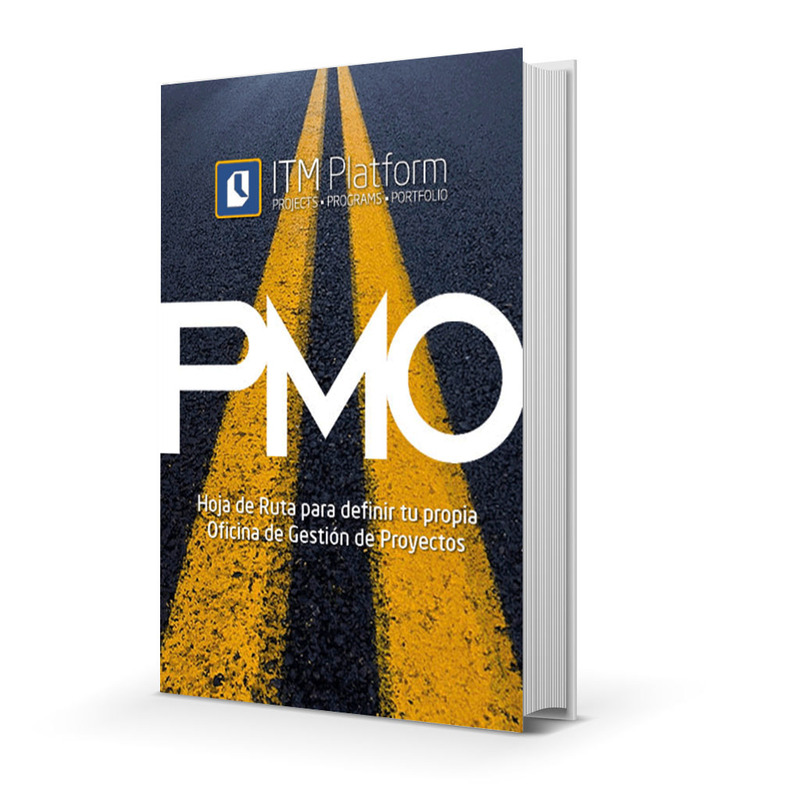 Our new free e-book “PMO: Roadmap to Define your Own Project Management Office” contains everything you need to identify the best functions and responsibilities for your PMO, and to start getting more from your projects.